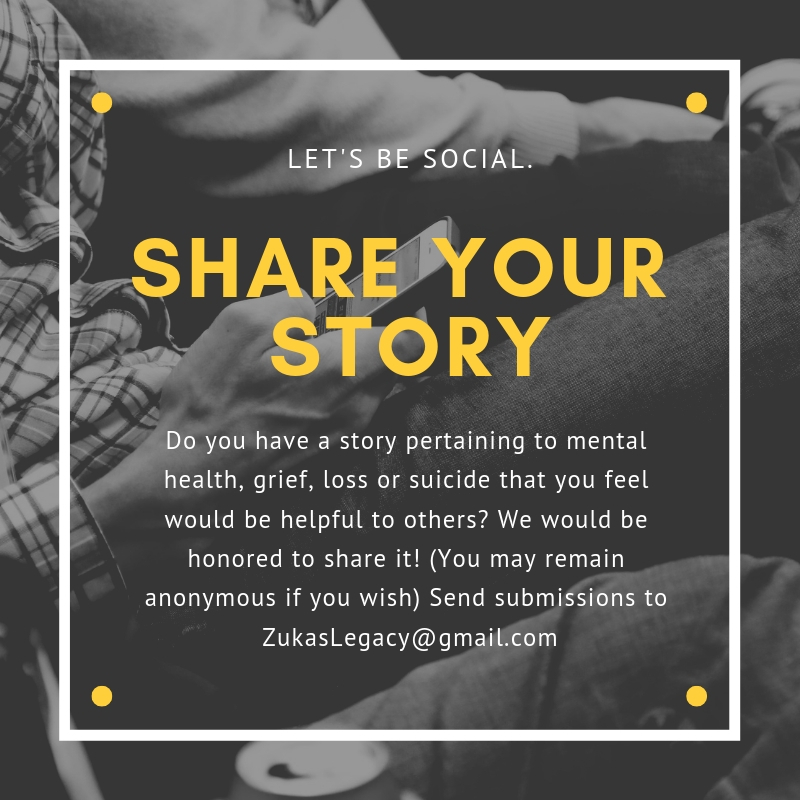 Zuka's Legacy: I need help, Now what happens? I need help, Now what happens? 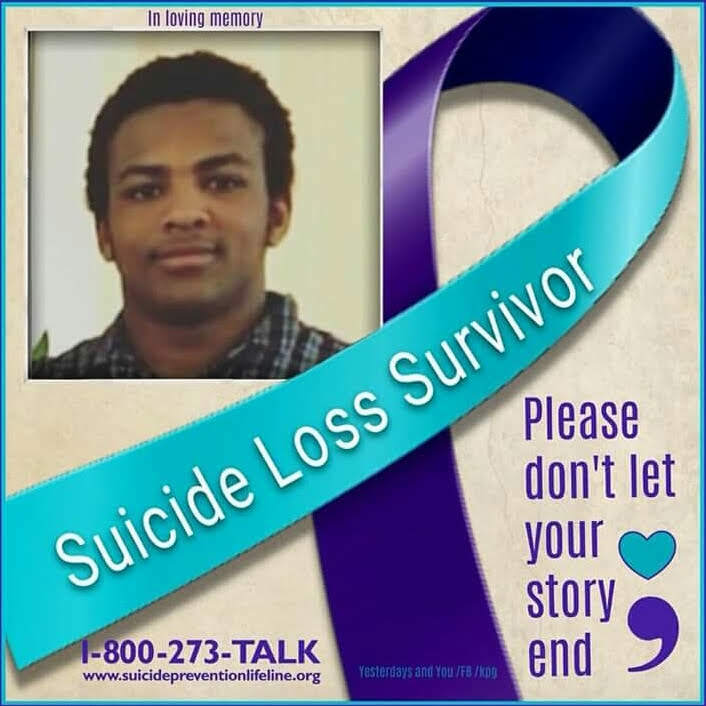 Whether we called 911, talked to his counselor or called the crisis unit directly, Zuka would go to a Crisis Unit (CSU) when he felt suicidal. I know the idea of a psych unit or crisis unit seems really scary but he found them often to be very helpful. Psychiatric units are not what many movies portray, often there are other people there just like you who can empathize with what you are going through. 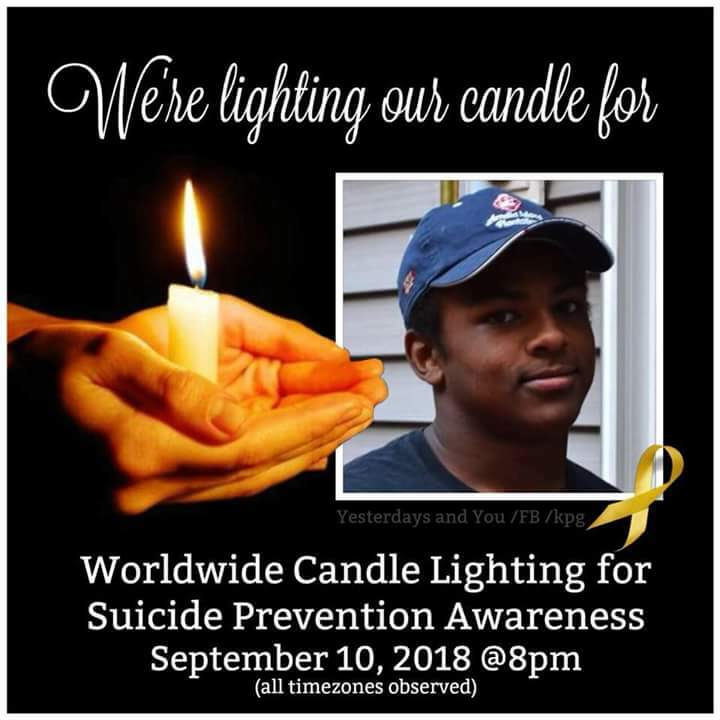 When Zuka was feeling suicidal, I went to my doctor who encouraged me to go talk to a particular crisis unit for myself, I was feeling very overwhelmed, though not suicidal. They asked me to stay and I stayed voluntarily. I had been to one before when I was 18 and felt suicidal but still I was scared. When I got there, there really was nothing to be afraid of. You can't take your cell phone in, you cannot have shoes with laces or anything you can hurt yourself on and they will check your bag and make sure you don't have anything unsafe. 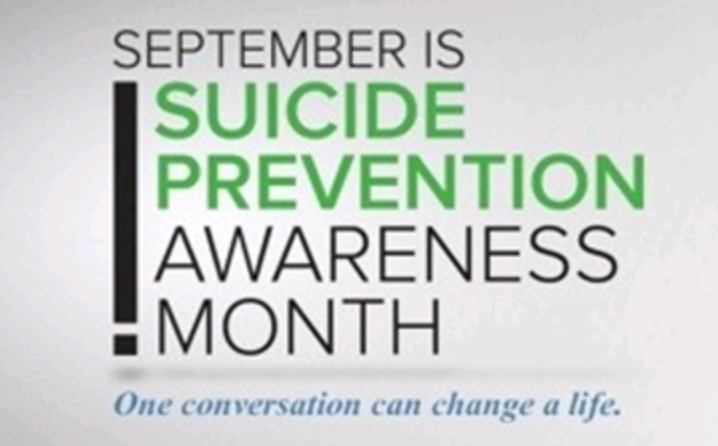 There are psych nurses, psychiatrists and counselors to talk to. Some units have group therapy sessions, which make you feel a little less alone. You will meet with a psychiatrist who will evaluate you and together you will decide if you need medication, therapy or both. You can make a list of who you would like to be able to call you and you can make outgoing calls as well. The staff tries to make you feel as comfortable as possible while also keeping you safe. You have regular beds, sometimes in a single room, sometimes with a roommate and usually each bedroom has a bathroom. The mirrors are a little blurry, because they are not made of glass, you of course can shower and use the bathroom privately you aren't ALWAYS being watched. Not all psych units are the same but from what I have seen they all run pretty much the same way. You will be respected, you will find other's who understand your struggle and you will be kept safe!! What if someone calls 911? If 911 is called the police and ambulance will show up. Sometimes they will call a crisis unit directly and have you brought there. If you have injured yourself you will be taken to the emergency room and generally when you are well enough they will call crisis units in your area and try to find one with an open bed. You will not be "in trouble" for feeling suicidal but it is their responsibility to keep you safe so they will want you to get help. 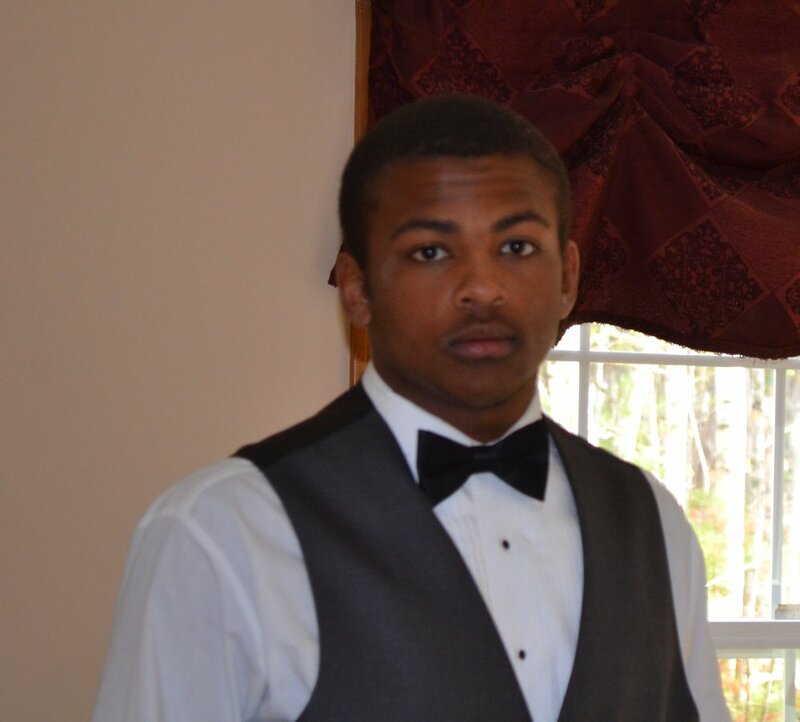 What happens when I call the Suicide Hotline? 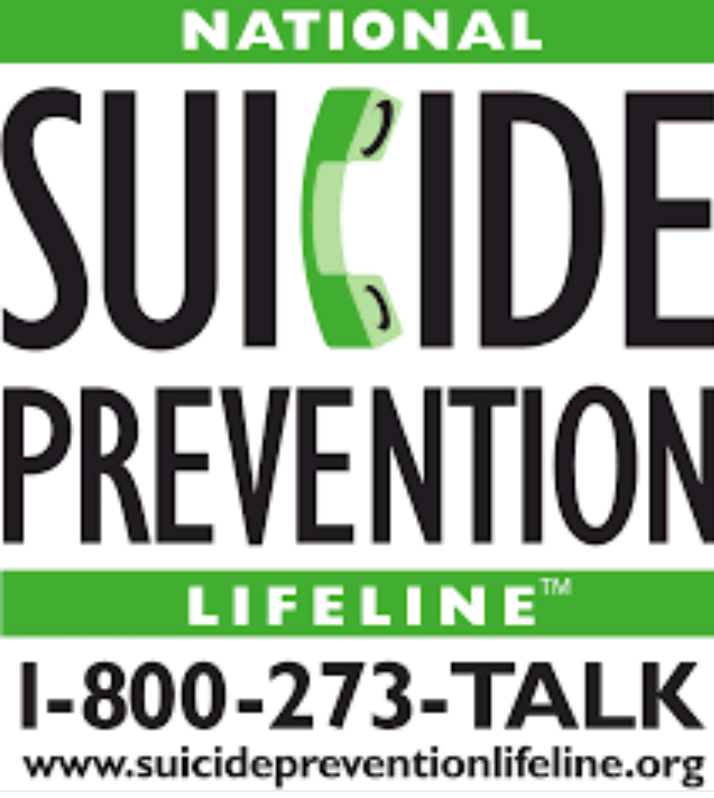 I have very limited experience calling the suicide hotline but I did find this helpful link. I did call once when I was not suicidal just to talk to someone, that's as far as it went because I wasn't in danger of hurting myself. I called just to talk because I was feeling depressed. Here is a helpful link about calling the suicide hotline "Suicide Hotline, What happens when you call?" There really is no reason to fear getting help! You will be respected and taken care of. Don't let the fear of the unknown keep you from seeking help!! You are worth it! You matter! Take care of you! Keep Going!